Helmed by executive chefs Nicholas Ang and Tricia Tjhin, The White Ombré chef team creates edible works of art which are one of a kind. With a flair for the artistic side of baking, life sized branded bags, detailed buildings and monuments, realistic cars and planes are just some of the amazing 3D cake sculptures the chef team has created for customers. 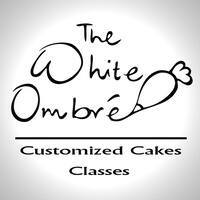 The White Ombré also offers baking and cake decorating classes, which promise a complete kitchen experience. Learn the ropes from the chef team whilst being immersed in the very kitchen that has churned out various bespoke cakes. 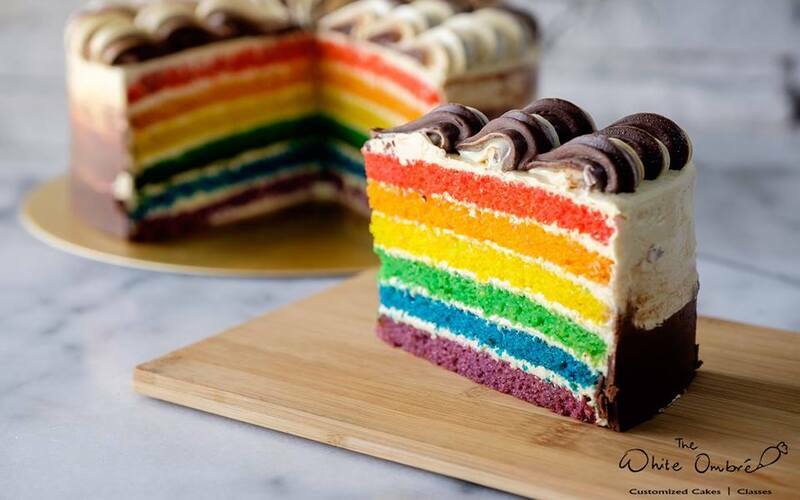 Whatever the occasion, let the chef team at The White Ombré impress you with unparalleled skill and intricacy in their baking artistry.